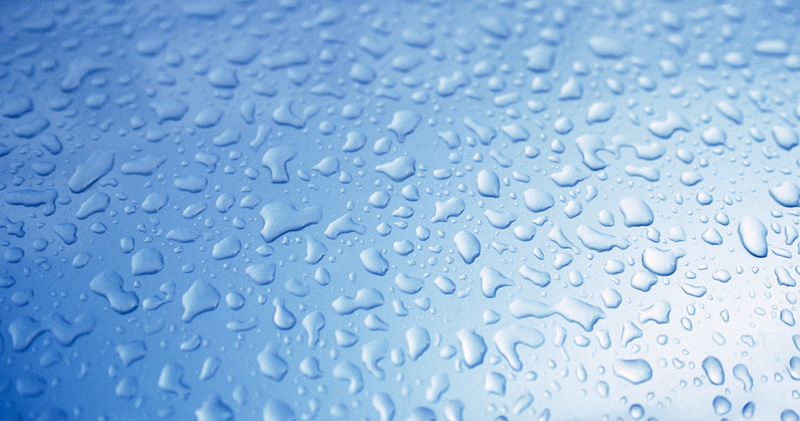 The HRO 4-Series Membrane Systems are state-of-the-art, versatile systems for treating municipal and brackish water supplies and with low rates ranging from 500 to 8,000 gallons per day. 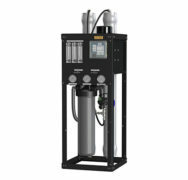 This reverse osmosis system offers minimal energy consumption, low maintenance and operation costs. 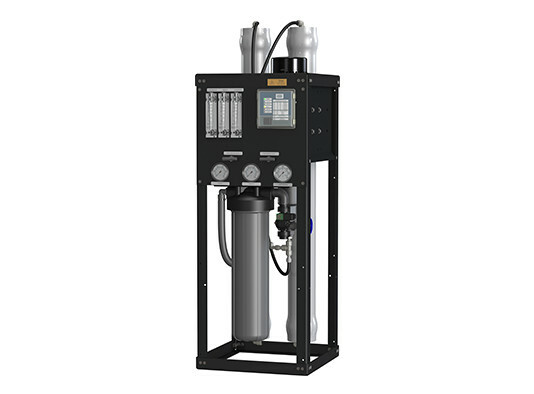 Not big on space, the HRO 4-Series Systems feature a robust, innovative design that allows for versatility in the event of feed water quality and temperature variations. C21 or C23 switch controller with feed flush. Extra low energy membrane elements. 4.5” x 20” single o-ring pre-filter housing. Multistage stainless steel centrifugal pump. Chemical injection port and plug. Designed for high recovery rates and minimum energy consumption. Allows for versatility of feed water quality and temperature.